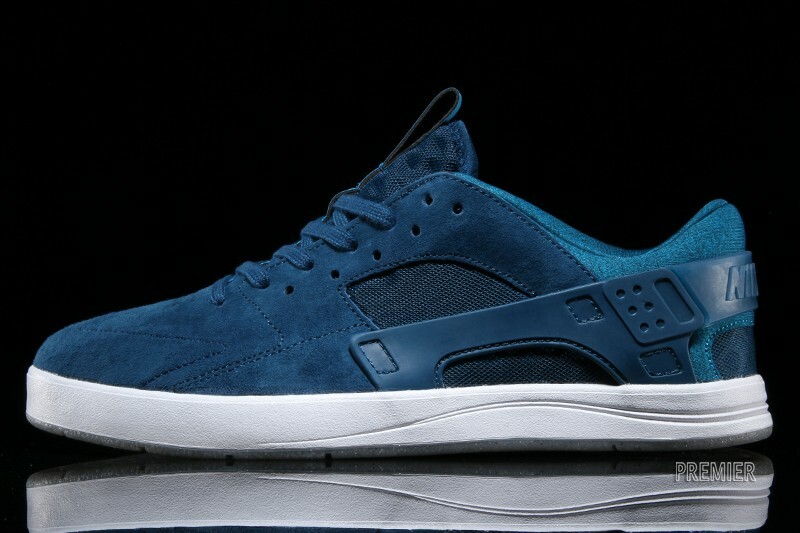 Eric Koston Huarache "Blue Force"
Eric Koston’s signature sneaker will be seeing a Huarache treatment this month featuring a “Blue Force” Colorway. 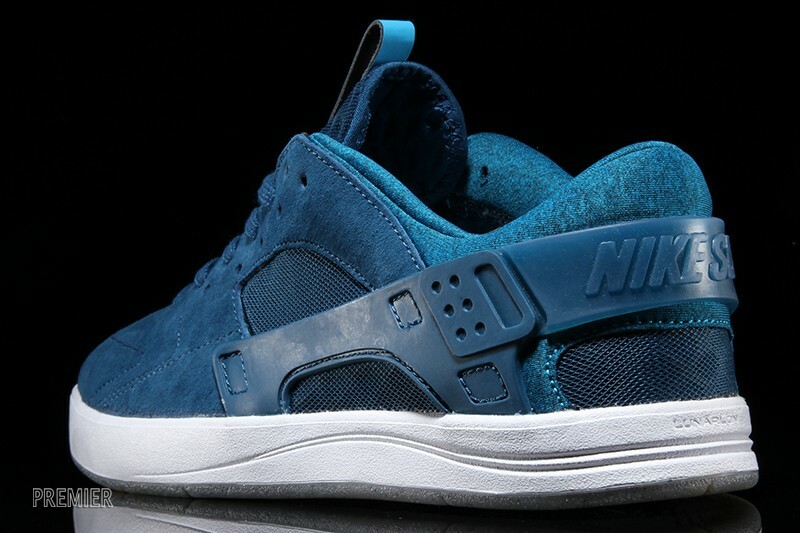 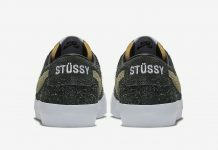 Koston’s signature Huarache style silhouette features a Combination upper that includes durable suede, breathable nylon paneling, thermoplastic hardware, neoprene and elastane for an ultra-comfortable and flexible fit, Notched inner sleeve for a snug, sock-like fit, Ultra-lightweight, springy Lunarlon cushioning for soft yet responsive shock absorption, Neoprene collar for comfort and a locked-down fit, Pivot point at forefoot outsole for enhanced multidirectional traction, Rubber outsole with modified herringbone pattern and circular flex grooves for traction and flexibility, Low-profile cupsole construction for superior board feel. 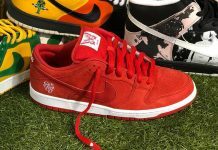 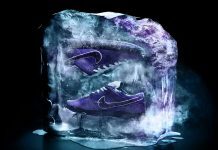 Grab your pair now over at Premier Skate.